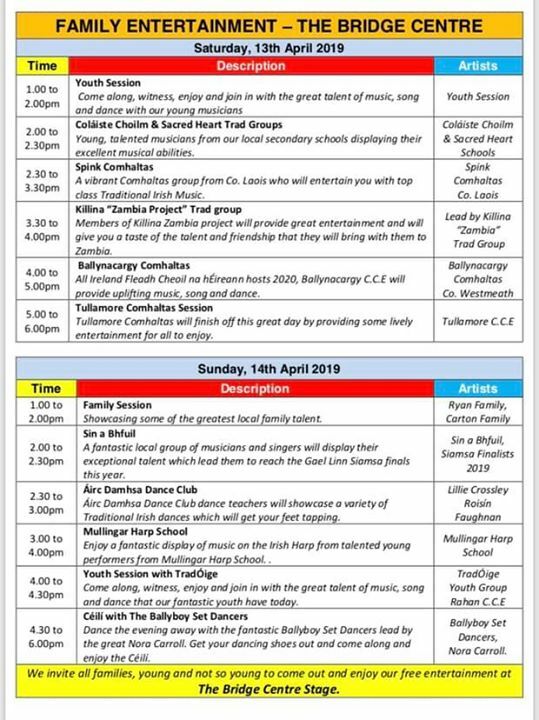 The Suspense FREE FAMILY ENTERTAINMENT for Tullamore TradFest check out the timetable below! HOT OFF THE PRESS – FREE FAMILY ENTERTAINMENT IN THE Bridge Shopping Centre next weekend! 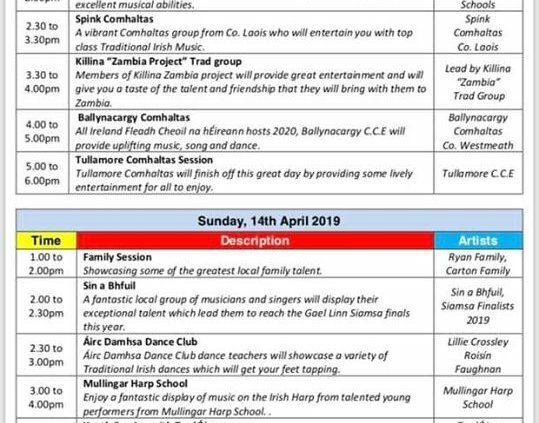 https://www.bridgecentre.ie/wp-content/uploads/2019/04/8591/the-suspense-free-family-entertainment-for-tullamore-tradfest-check-out-the-timetable-below.jpg 720 539 adopt15 https://www.bridgecentre.ie/wp-content/uploads/2017/07/bridge-centre-logo-blank-2.png adopt152019-04-08 18:34:302019-04-08 18:34:30The Suspense FREE FAMILY ENTERTAINMENT for Tullamore TradFest check out the timetable below!